that is what you’ll help accomplish. The project continues to grow and evolve. 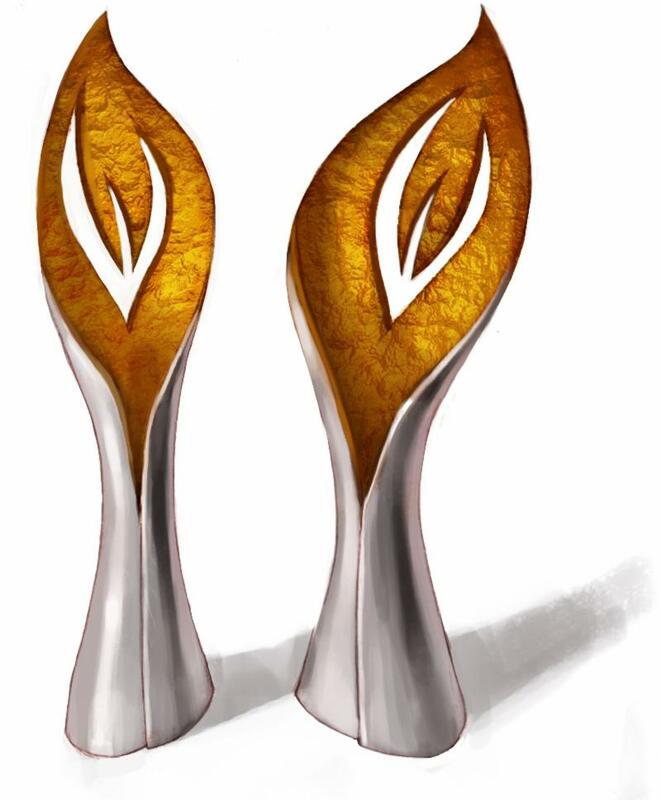 Your next donation will support the creation of these Torah Finials. They will be sterling silver and 23K gold leaf. A fully functional copper and gold mock up will also be created as part of the fundraising goal. We have raised almost 75% of the money needed to create these pieces. Please contribute, so that this important work can continue. Please make a donation NOW and help bring more religious peace and understanding to the world!